This trial is good for 30 days use per computer. It can be installed on multiple computers. Embedded in your demo will be a countdown of days left, and THE WRONG CONTACT INFORMATION! To signup with CBG and get the best pricing you will need to contact us to order. 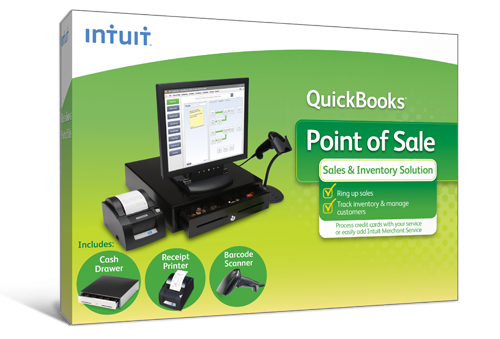 Not Intuit Direct or by clicking through the product. We have exclusive pricing: lifetime discount off of MSRP for your subscription and/or promo pricing when available. We would love to explain ALL your options so you make the best choice for your company. Please let us know more about your needs by completing this form. After you complete this form we will schedule a complimentary discovery call with you.